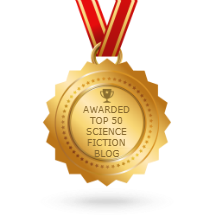 Does Lenore Jones’ cat have an aversion to ebooks? 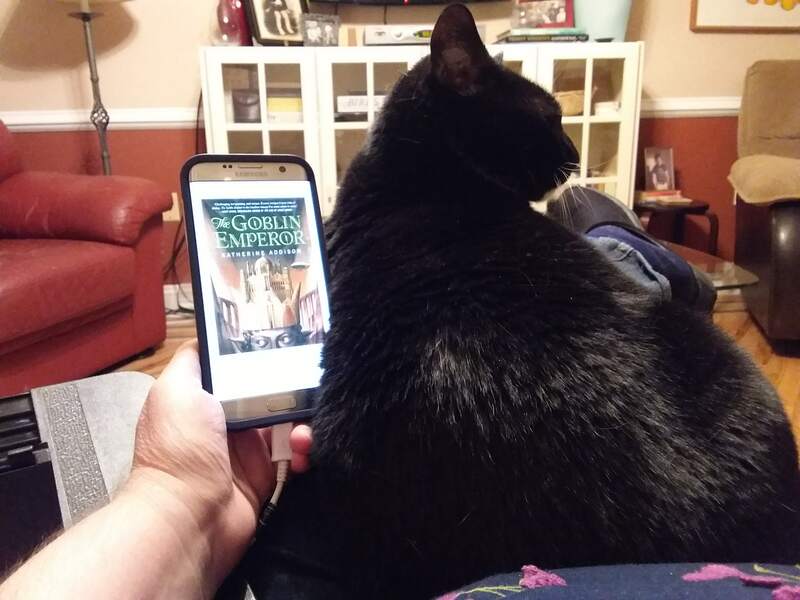 Here is Magpie (Maggie) refusing to look at my Nook copy of The Goblin Emperor, which I happen to be rereading. 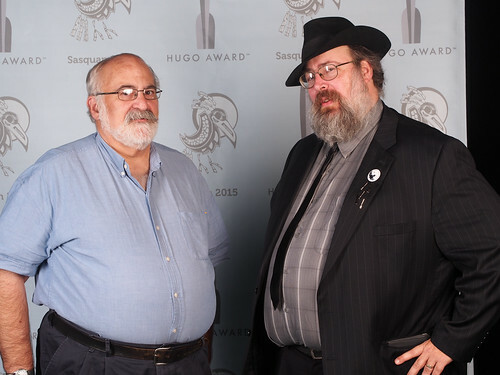 Sasquan’s official photographer Olav Rokne has posted pictures taken at the Pre-Hugo Reception, during the Hugo Ceremony, and at the Masquerade, here. 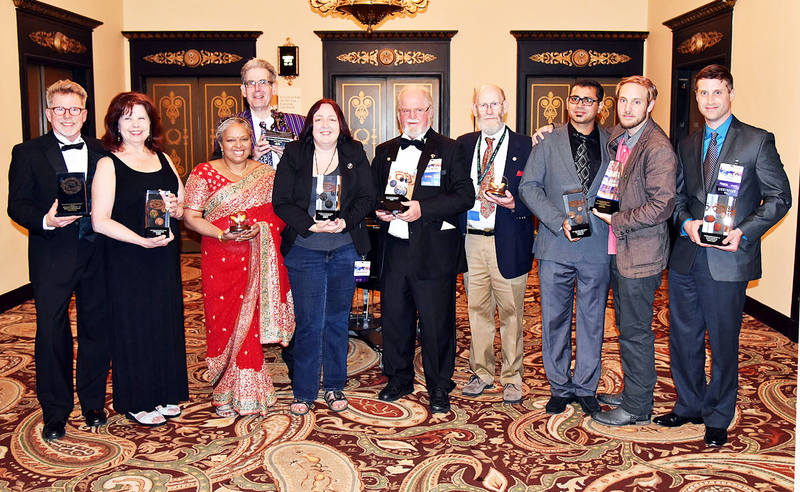 Winners and accepters at Nebula Awards ceremony: (L to R) Steven Gould, Nancy Kress, Mary Anne Mohanraj, Scott Edelman, Ursula Vernon, Larry Niven, Stanley Schmidt, Usman T Malik, Sam J Miller, and Matthew Kressel. Photo by Ernest Lilley. Kathi Overton also gave permission to repost her photos of the ceremony. 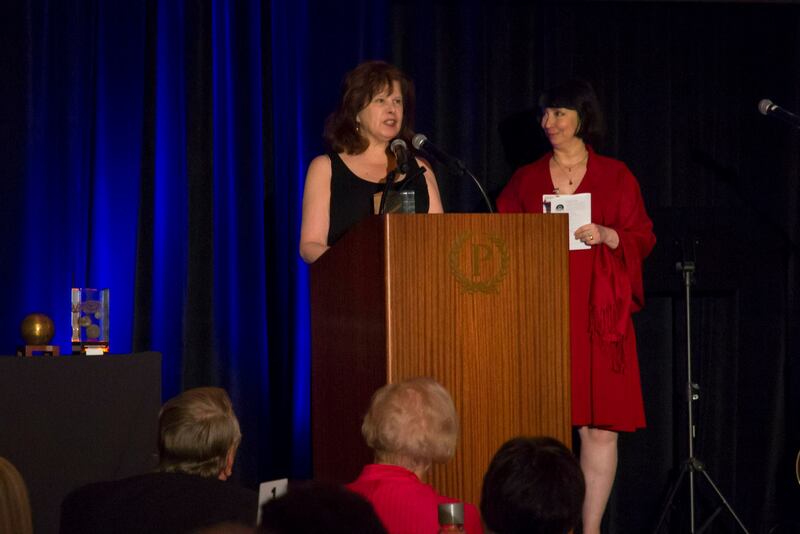 Nancy Kress accepts Nebula for “Yesterdays Kin.” Jody Lyn Nye stands at right. Photo by Kathi Overton. 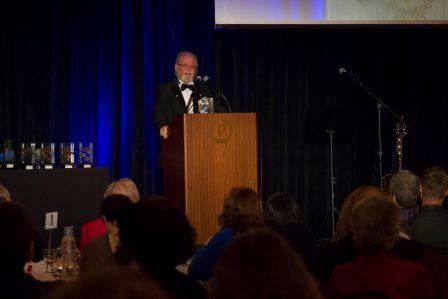 Larry Niven accepts SFWA’s Damon Knight Grand Master Award. Photo by Kathi Overton. 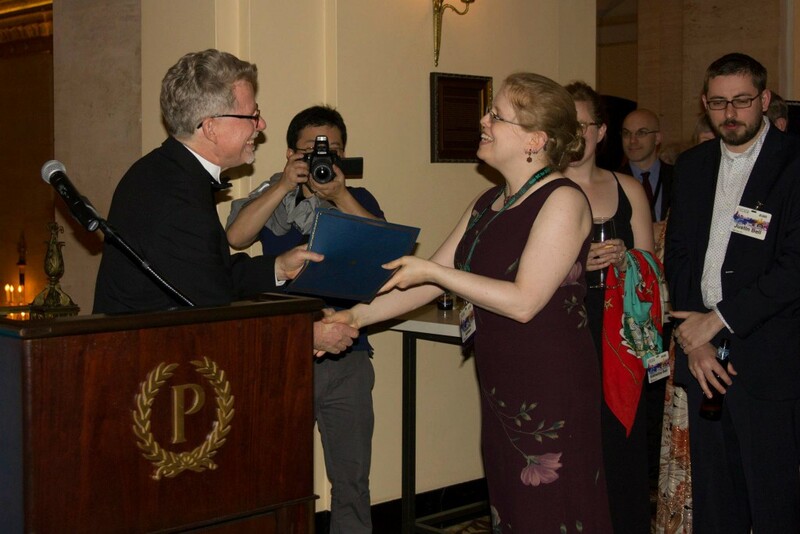 Katherine Addison (Sarah Monette) receives her Nebula nominee certificate from SFWA President Steven Gould at a pre-banquet ceremony. Photo by Kathi Overton. 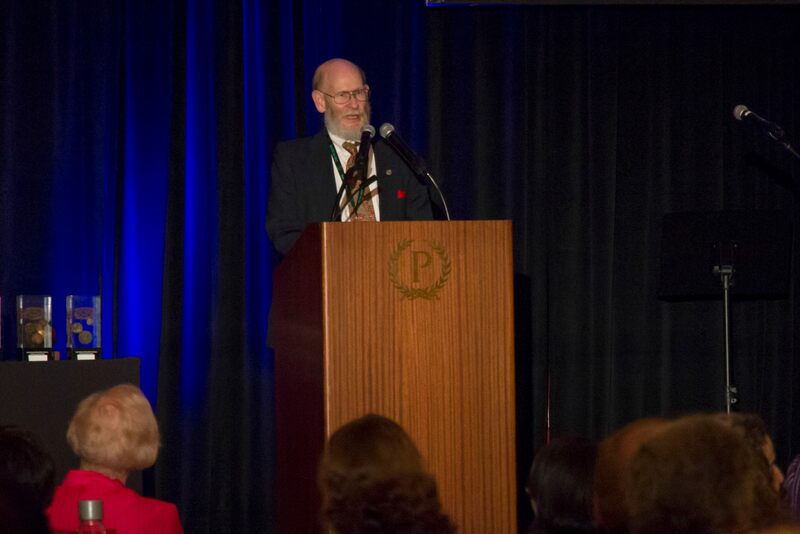 Stanley Schmidt accepts the Solstice Award. Photo by Kathi Overton. 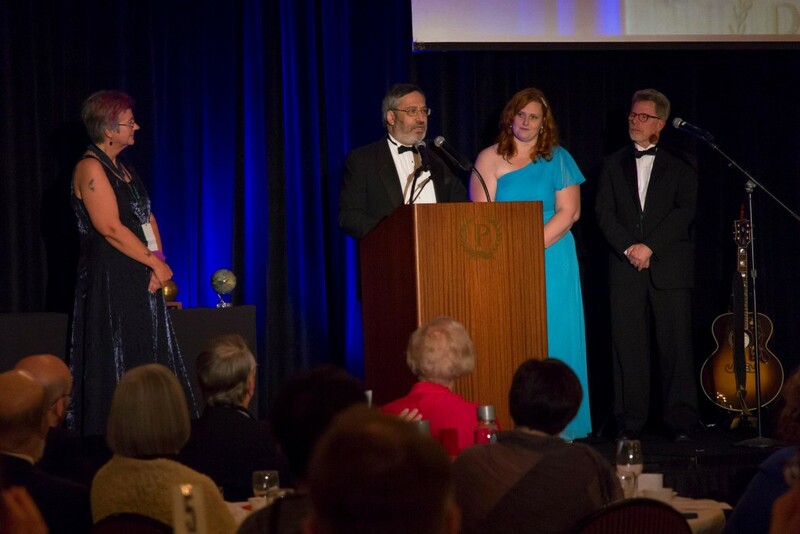 SFWA President-elect Cat Rambo, Event Coordinator Steven H Silver at the podium, Kate Baker, and SFWA President Steven Gould. (And Nick Offerman’s loaner guitar.) Photo by Kathi Overton. 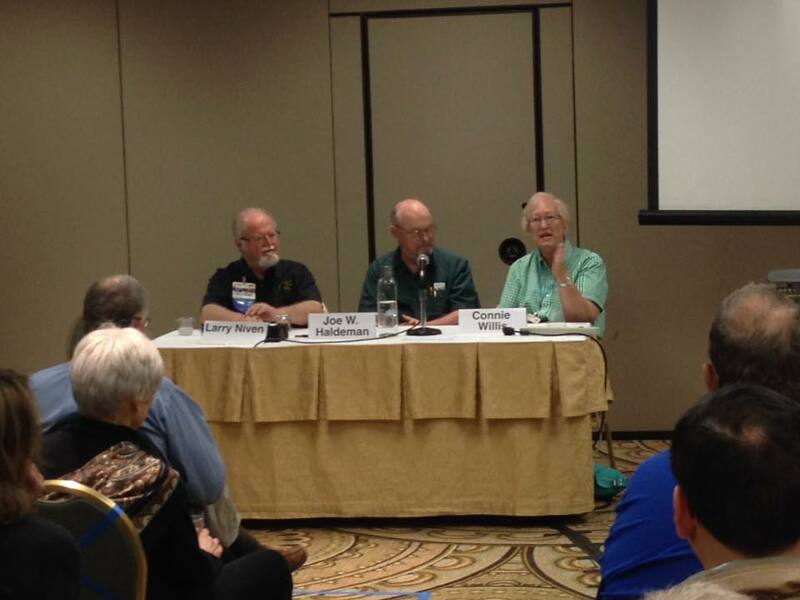 SFWA Grand Masters Larry Niven, Joe Haldeman and Connie Willis. 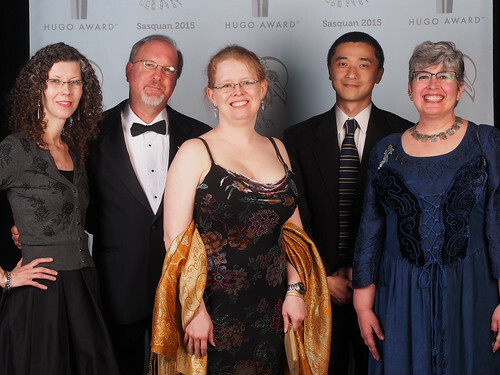 Photo by Kathi Overton.